Sam’s Point Area of Minnewaska State Park Preserve is looking for volunteers to help with its breeding bird survey. 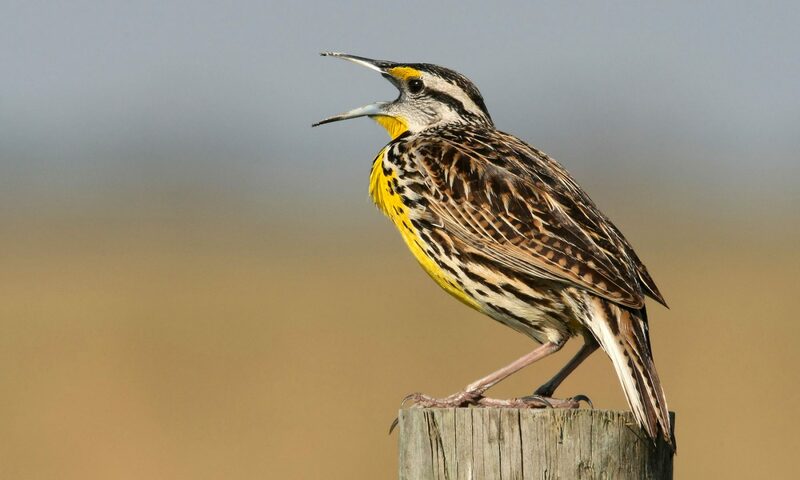 We are looking for some experienced birders who can identify birds by sound. The breeding bird survey at Sam’s Point is important to help us understand if the composition of breeding birds changes with fire, and the impacts fire has on breeding birds. Surveys are every Wednesday and Friday, starting Wednesday, May 9 and ending Friday, June 29. The surveys begin at 6:30 am, but we ask volunteers to arrive at 6 am in the Sam’s Point Parking Lot (400 Sam’s Point Road, Cragsmoor, NY 12420). The surveys are over by 10 am at the latest. Each day 8 sites will be surveyed; some sites are right off a footpath and others require going further off trail and may be more difficult for some to access. If you’re interested in participating, please email Jessica Reker at jessica.reker@parks.ny.gov to be added to future emails about the survey.